Chicago 1993 – ask any indie music obsessive about that time and place and they might go on about Touch and Go, Drag City, Steve Albini, Tortoise, Jim O’Rourke, and many others. It was a golden age for music in Chicago. Yet on the geographical and formal edges of this cultural maelstrom was a group of young college students taking a different approach. Fusing together indie Anglophilia (New Order, Psychedelic Furs, Swervedriver) and the sensitive-emo of loud/quiet acts like Slint and Bedhead, Wendyfix was a blacksheep tilting at windmills in the chicago indie music zeitgeist. 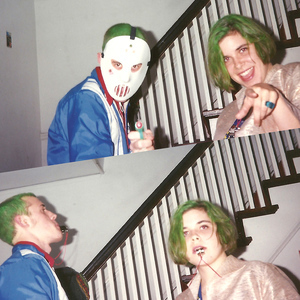 Formed by a trio of college radio DJs from Northwestern University, the band played numerous house parties in Evanston and around Chicago before going on to play the usual haunts like the Lounge Ax, the Metro, and the brand new Empty Bottle. Things seemed to be on the up and up but then the band members graduated college and things fell apart. All that was left was two recording sessions at King Size Studios in Chicago, and two one-off recordings for compilations. A seven inch with two songs was released at the time, but until now most of the music has been unavailable. 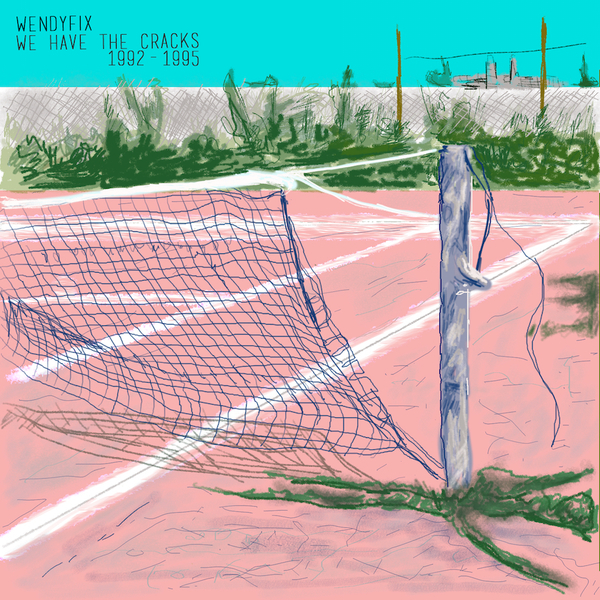 So for the first time, Carpark Records brings you the entire oeuvre of Wendyfix. The songs have been digitally transferred from the original half-inch tapes, remixed by Pat Jones (Toro y Moi and Washed Out), and remasterd by Joe Lambert. -Todd Hyman, the drummer for Wendyfix, went on to start Carpark Records, who has produced this release. -Original bassist Jon Solomon currently runs Comedy Minus One Records and has DJed at WPRB in Princeton for almost 30 years. -Brian McGrath, bassist/guitarist and one of the songwriters, would go on to play in Mantissa.